The following is an excerpt from an article published in the New York Times as part of the Motherlode section. My 13-year-old son Jonah and his new best friend, Sebastian, were in the pool the other day, armed with Styrofoam water guns, when things escalated. I wasn’t there, but my wife, Cynthia, told me the story later. It seems Jonah was getting the worst of the shootout and after a while Sebastian’s mother suggested her son go easy. He didn’t. I’m guessing the fact that Jonah found the whole thing hilarious played a part in his friend persisting. But Sebastian also had another, more big-hearted reason for drenching my son. “I have to toughen him up,” Sebastian told his mother when she warned him to listen one last time. The cover story in the June issue of Wired magazine, celebrating geek dads, is ruining my Father’s Day. It’s got me thinking: should I be doing more? 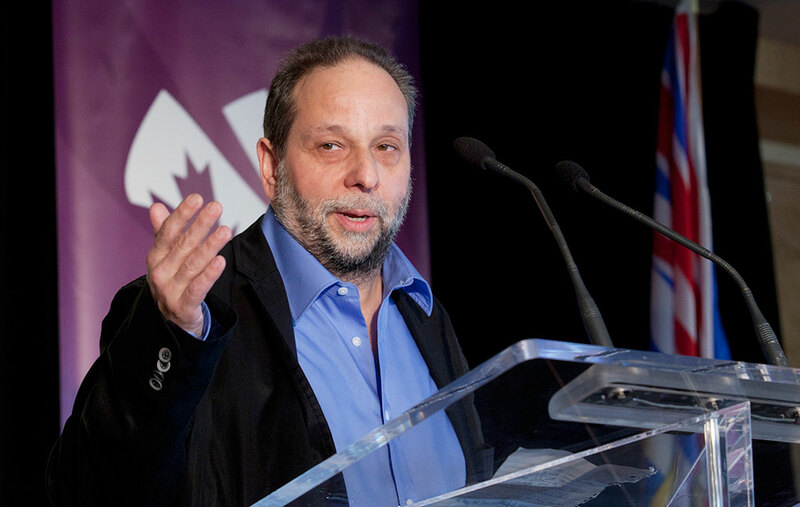 Marla Vineberg Emery kindly invited me to speak at her Special Needs Fair on September 13th at the Hilton Airport Hotel in Montreal at 6500 Cote de Liesse, time is 12:30. the conference runs from 10 to 8. please check it out and come hear me if you have a chance. Cynthia and I also had the opportunity to speak to pediatric residents at the Montreal Children's Hospital the other day. Thanks for the invite to Dr. Shuvo Ghosh. It was illuminating for us and we hope the audience. Cynthia's wish list for parents also gets a shoutout in the New York Times in the Motherlode Website. Thanks to KJ Della'antonio for posting it and posting the link to this website. We love being in the Times. At least, that’s what I’ve been telling guests in advance of my son Jonah’s impending bar mitzvah. Sometimes, I wish we’d added this phrase — part disclaimer, part promo — to the invitations that went out a couple of months ago. 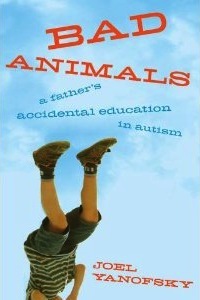 As of May 23, 2012, Bad Animals is one of the top 10 books on Amazon's list of Hot New Releases in Autism & Asperger's Syndrome. Some news for the spring. Bad Animals comes out in paperback on April 3rd, but has already been spotted in Costco of all places. Feel like Suzanne Collins. Also American readers can look for Bad Animals in the U.S. from Arcade Publishers. I have been doing a lot of teaching lately to everyone from 12 and 13 year olds high school kids to Cegep students, University and mature students and the same message keeps coming through -- there is no end to the personal stories people have to tell and want to tell. I've enjoyed getting them to begin to believe they can tell those stories. Along those same lines I wrote a personal story about Passover in the March 31st Montreal Gazette. Oh yeah, Happy April 1st, everyone! Alas, nothing in this post is a joke. Not even the bit about Costco. Joel Yanofsky tried for years to start this memoir. "It's not just going to be about autism," he told his wife, Cynthia. "It's going to be about parenthood and marriage, about hope and despair, and storytelling, too."